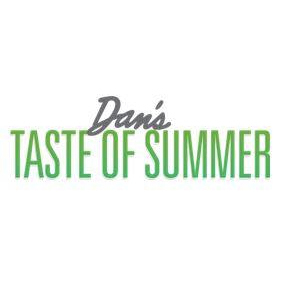 Every summer Farrell Building Co. partners with Dan’s Papers to host Taste of Two Forks as part of the Dan’s Taste of Summer events. 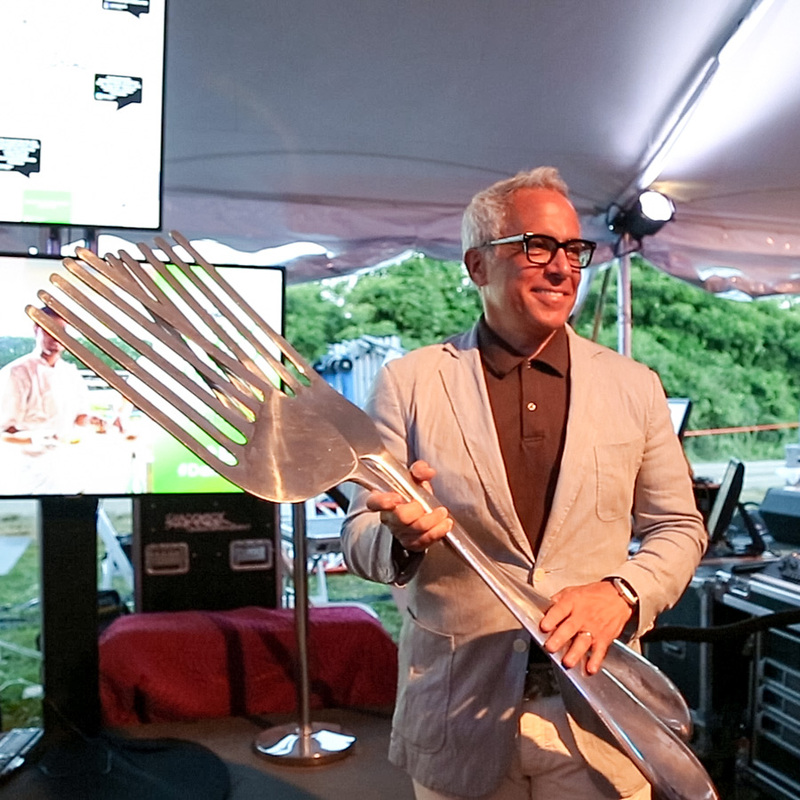 This event brings together thousands of hamptonites, foodies, celebrity chefs and local restaurant owners to support the All for The East End Foundation. 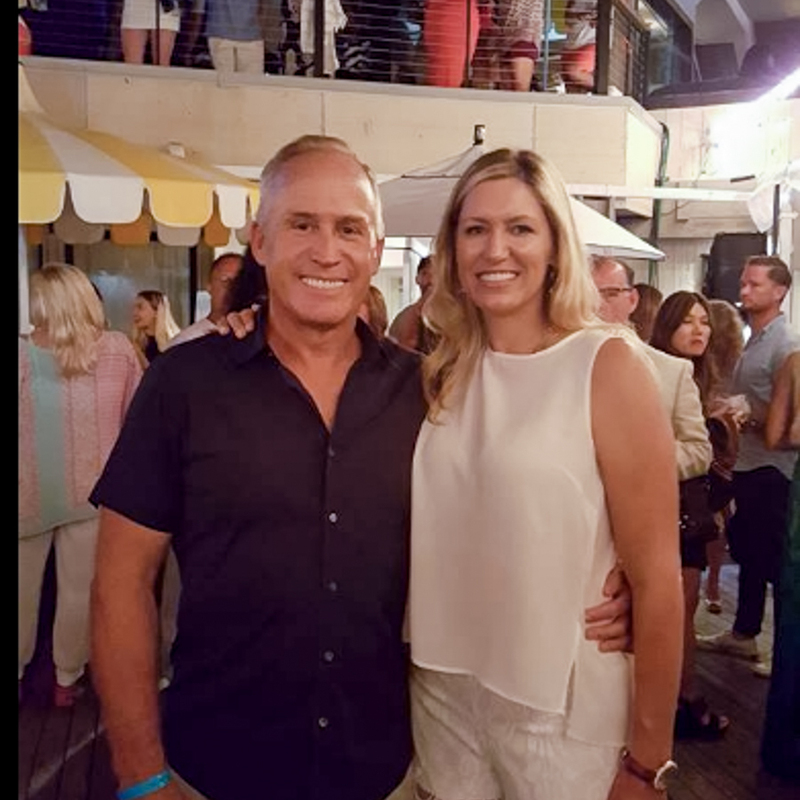 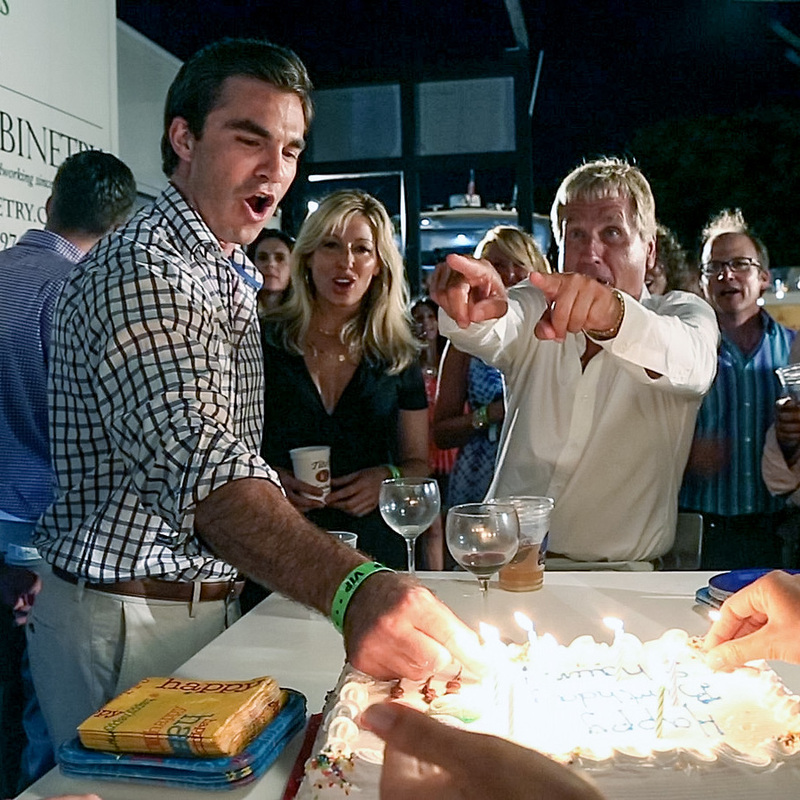 In summer 2015 Farrell again partnered with Dan’s Papers to launch the first annual Clambake MTK to once again support the needs of this local organization.